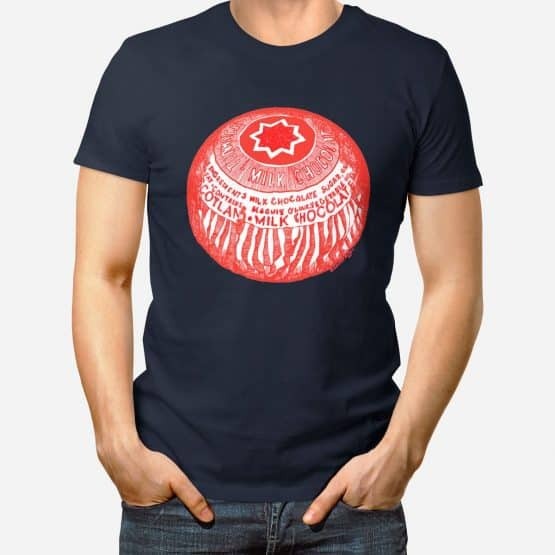 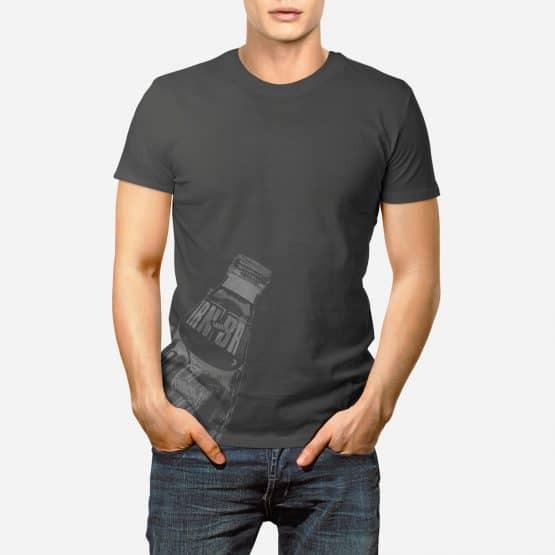 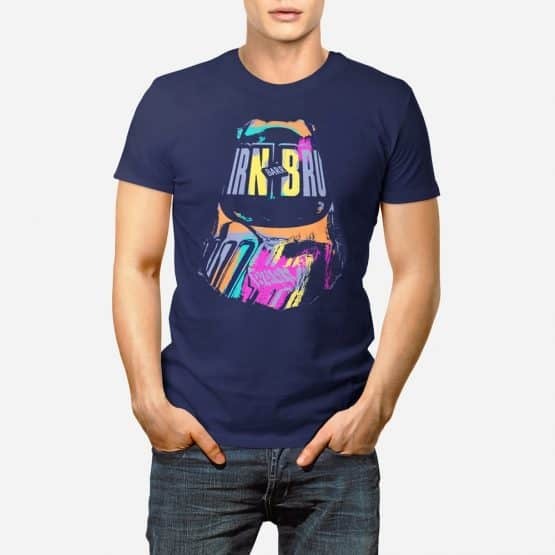 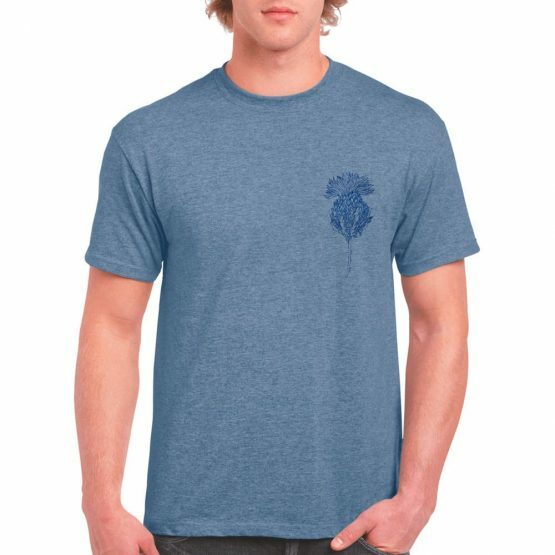 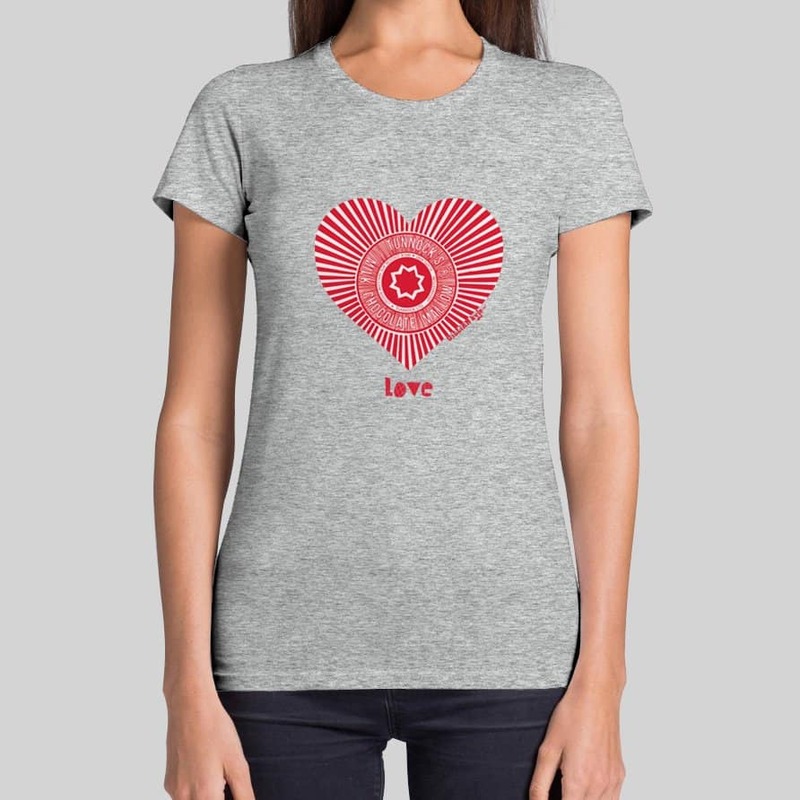 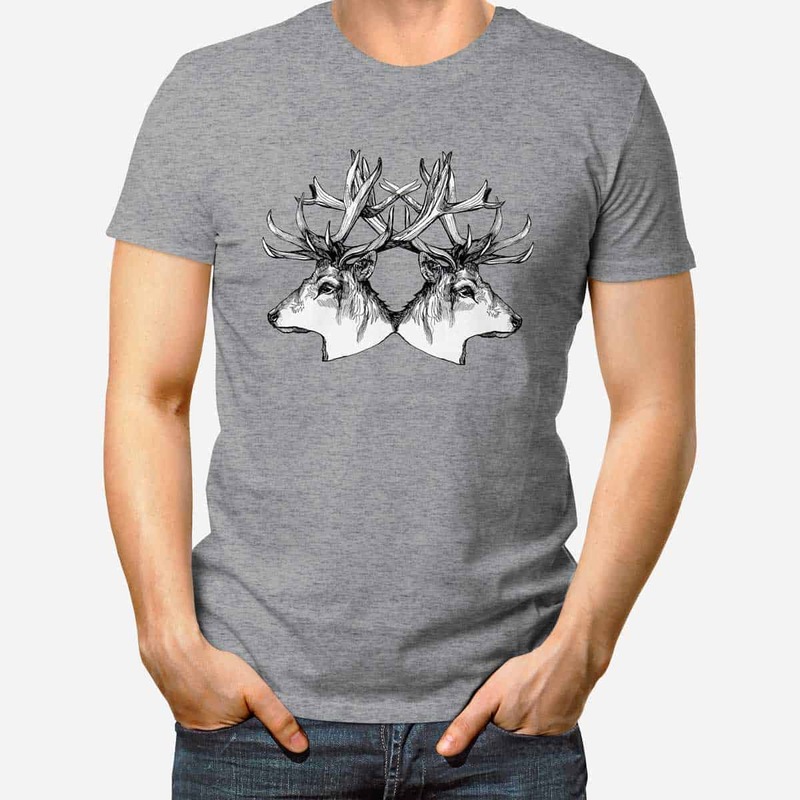 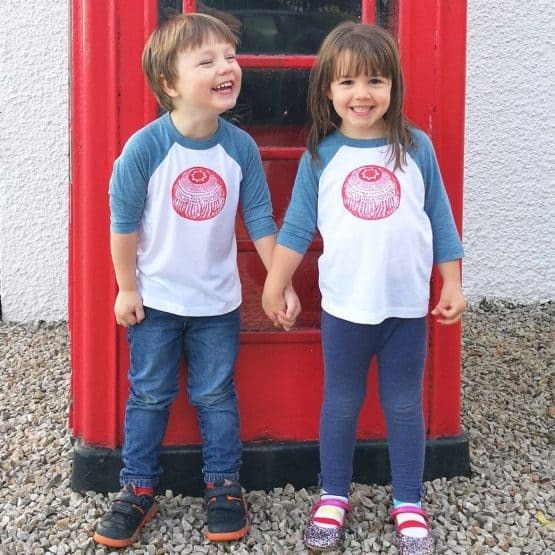 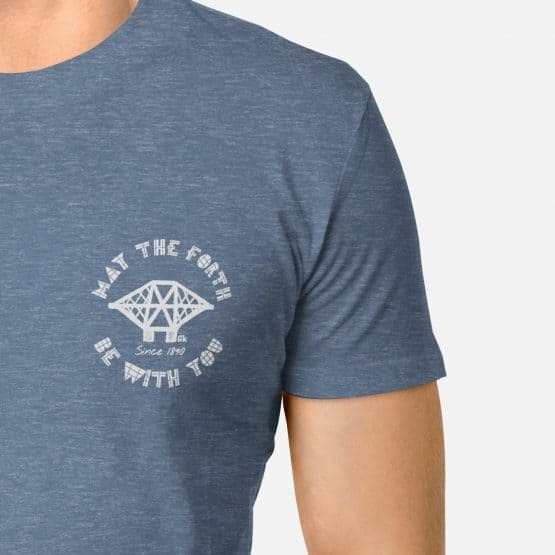 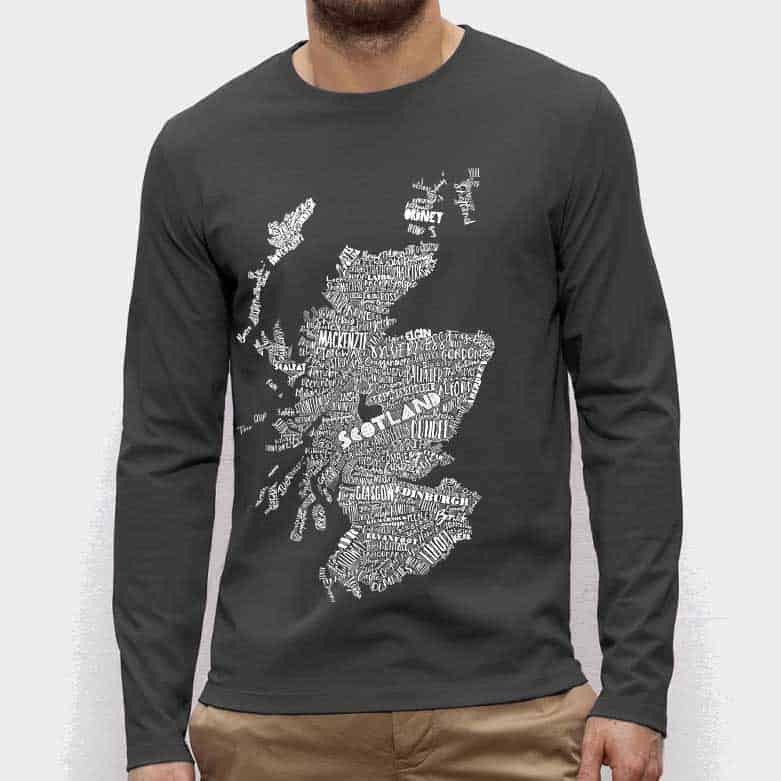 This fun collection of Gillian Kyle Scottish t-shirts for men and women are all hand printed in Glasgow onto soft organic cotton jersey by Scottish screen printers. 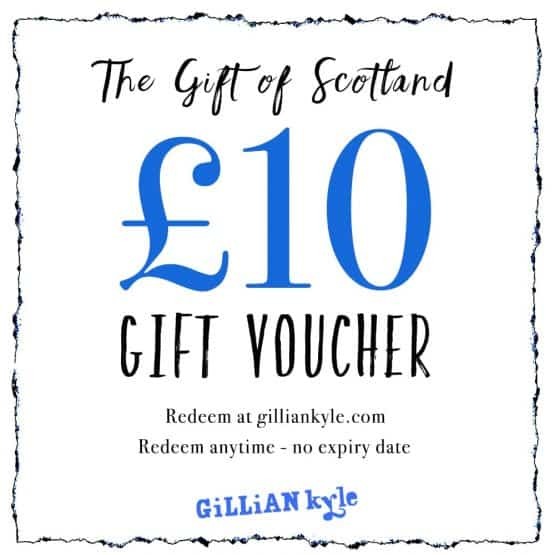 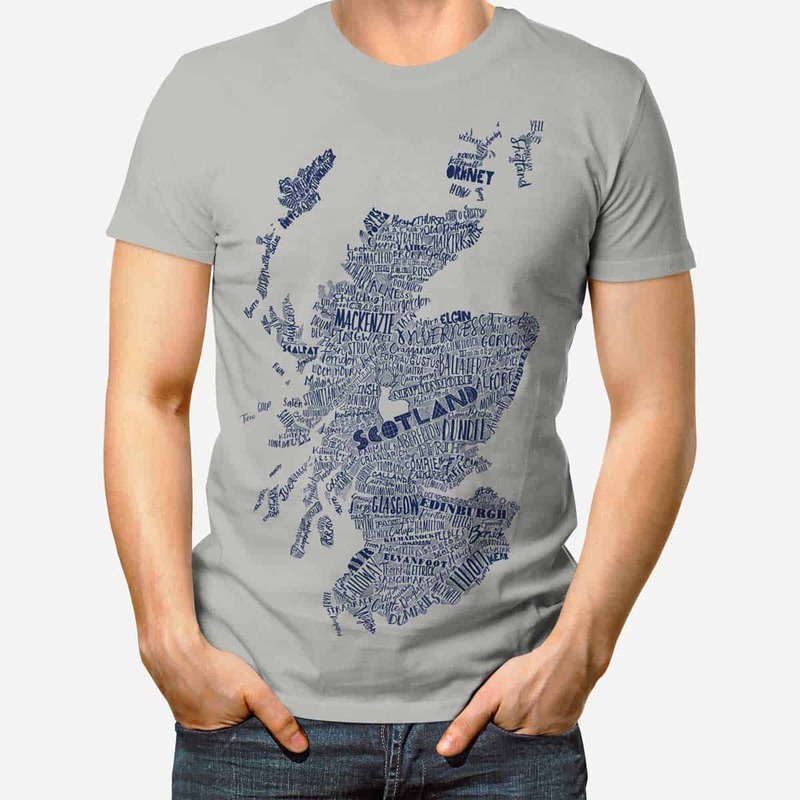 They make an ideal Scottish gift and are easy-peasy to send to friends or family abroad. 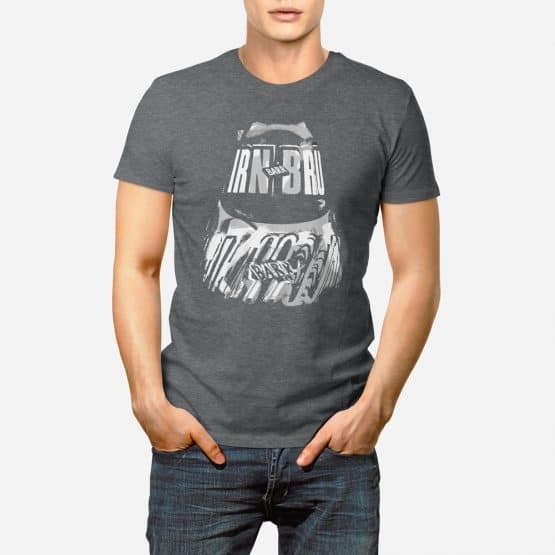 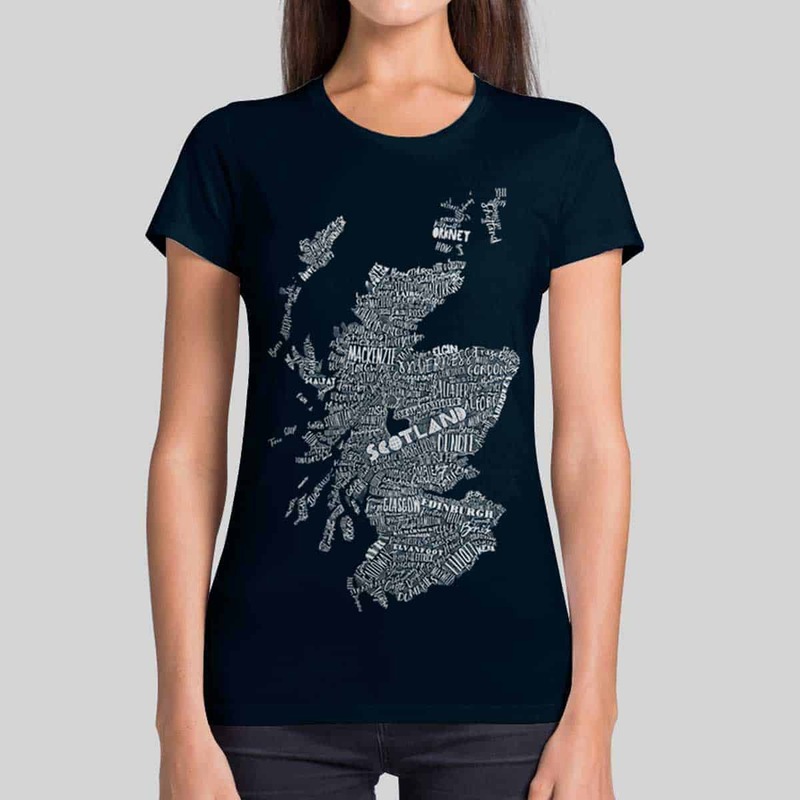 Wear with pride a beautifully illustrated Gillian Kyle t shirt featuring a range of classic Scottish themes . 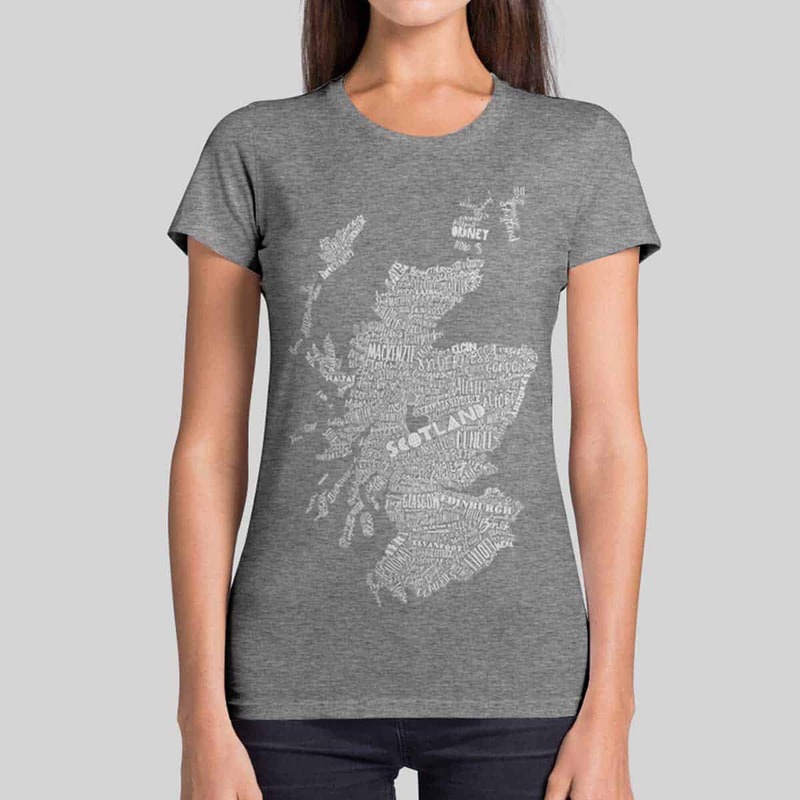 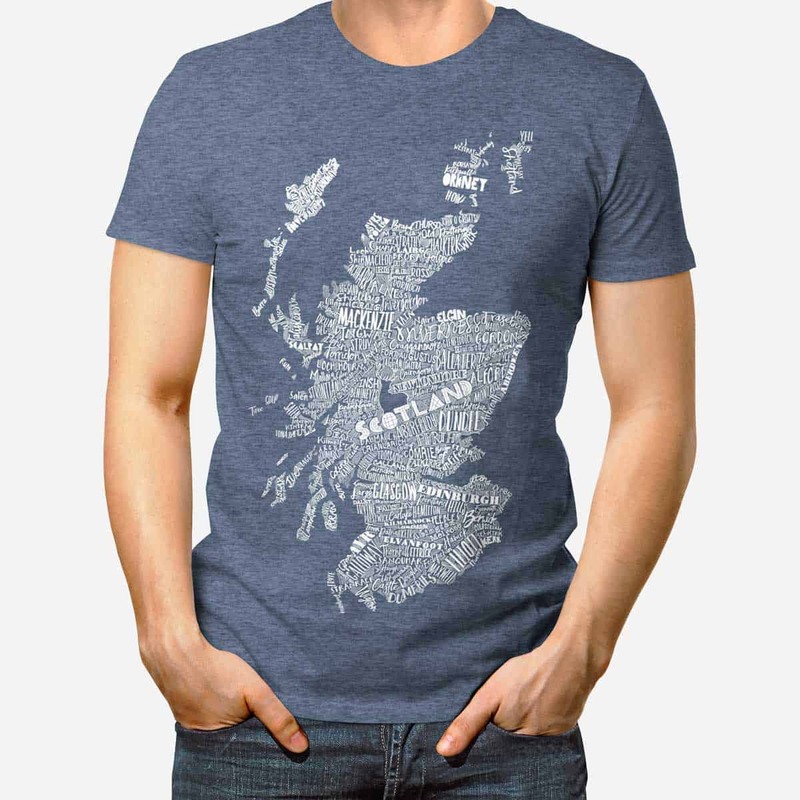 Check out our incredibly detailed Mapped Out Scotland range to see if your hometown gets a mention? 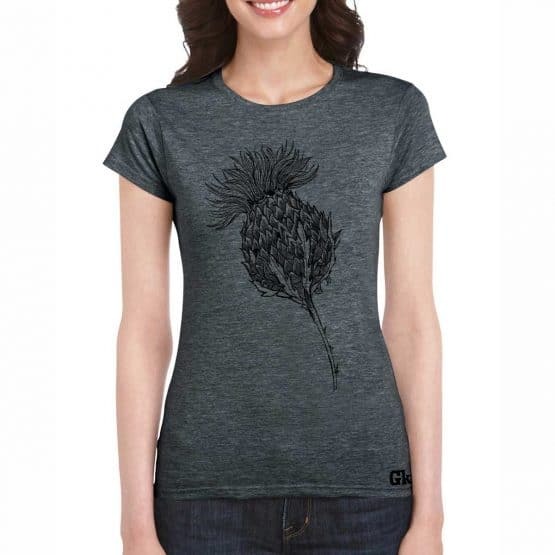 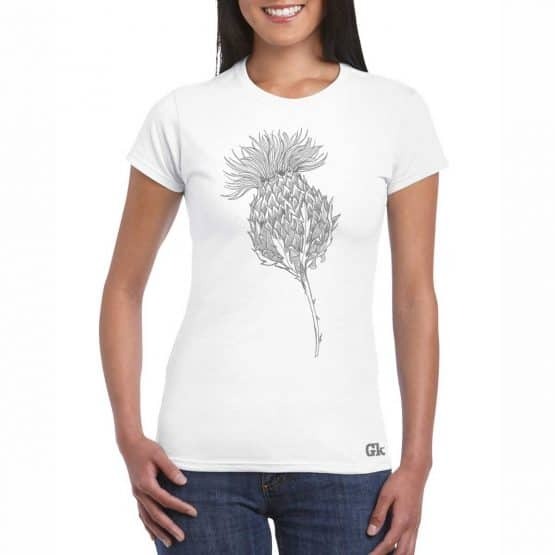 Or we have the iconic Scottish Thistle featured in white, rose and charcoal. 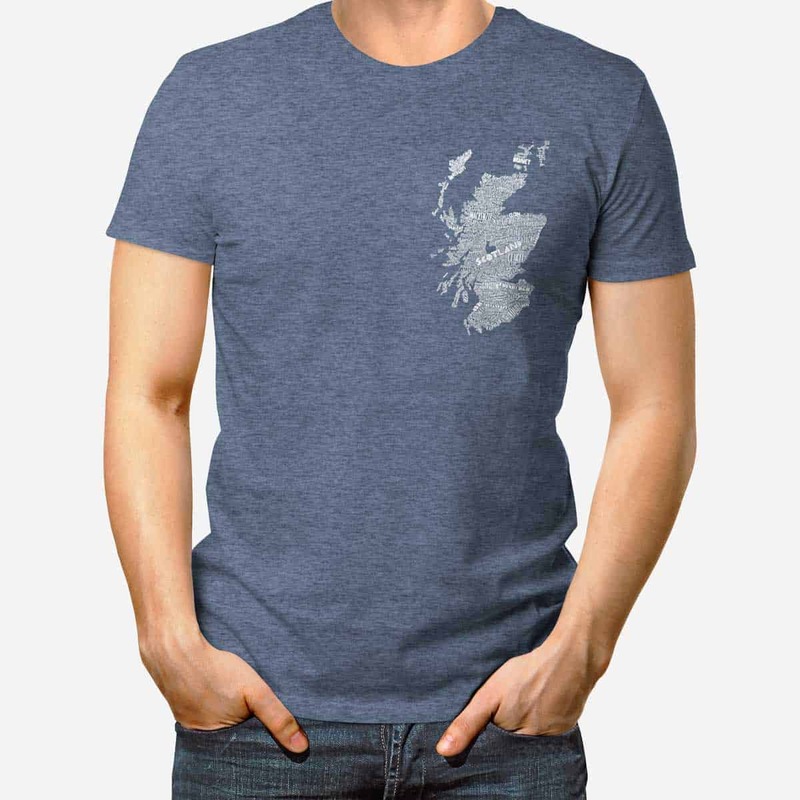 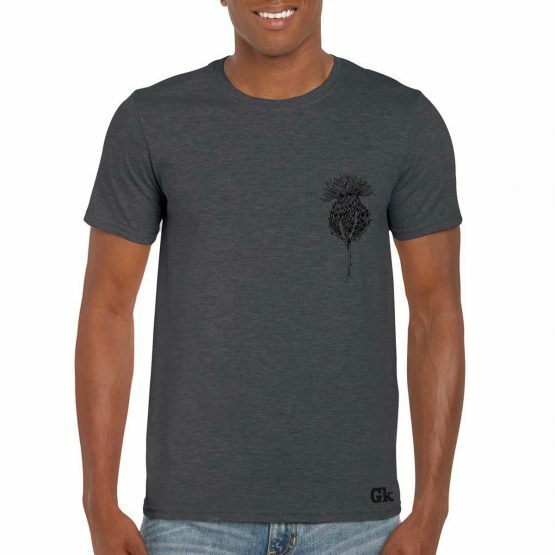 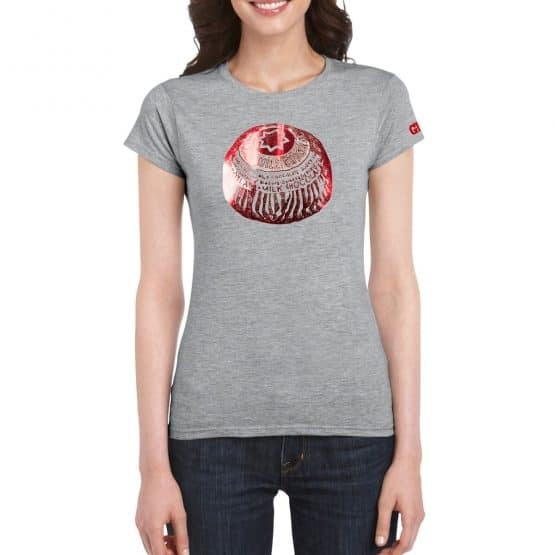 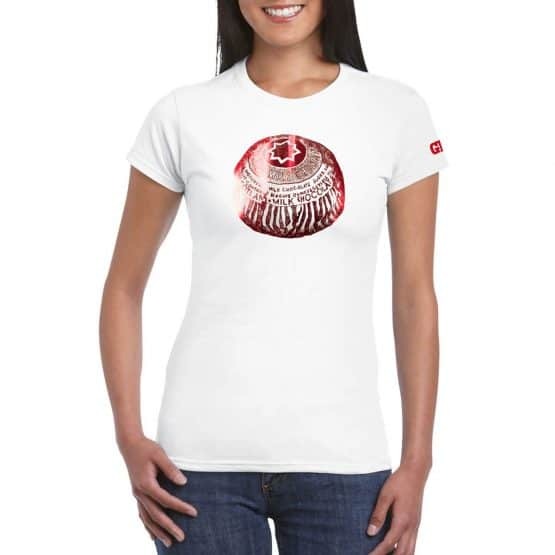 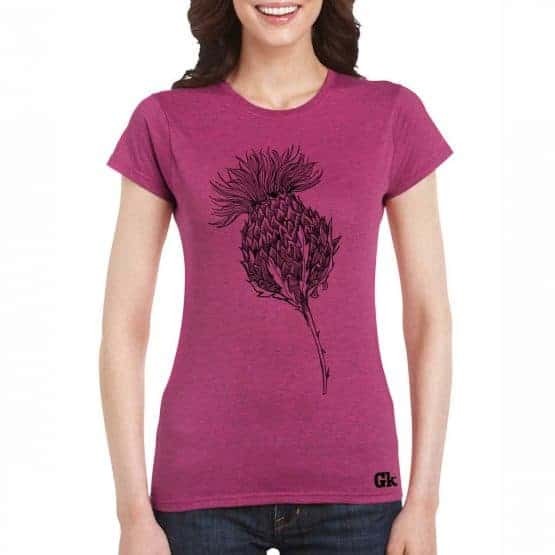 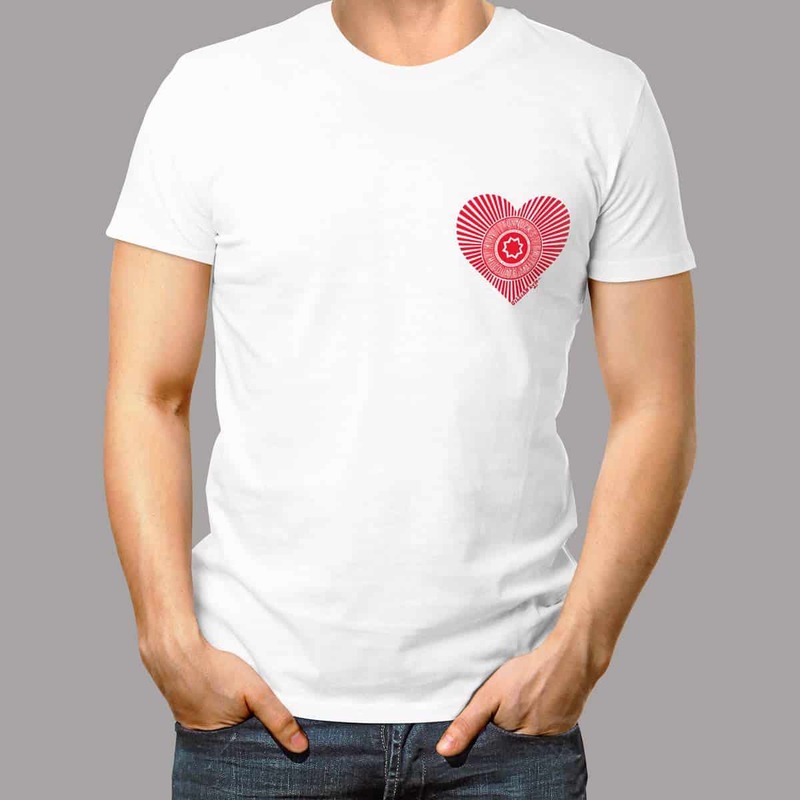 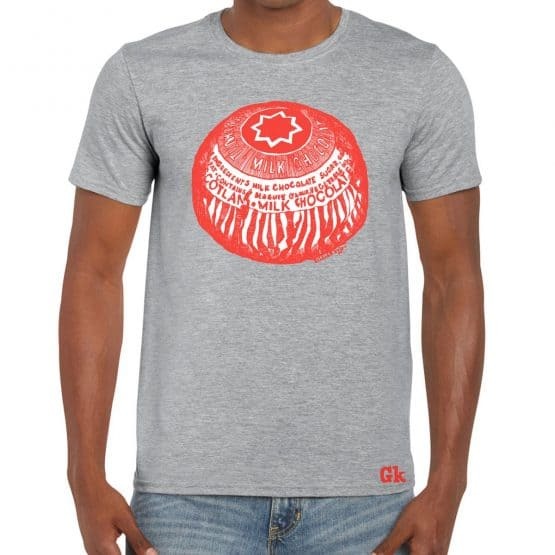 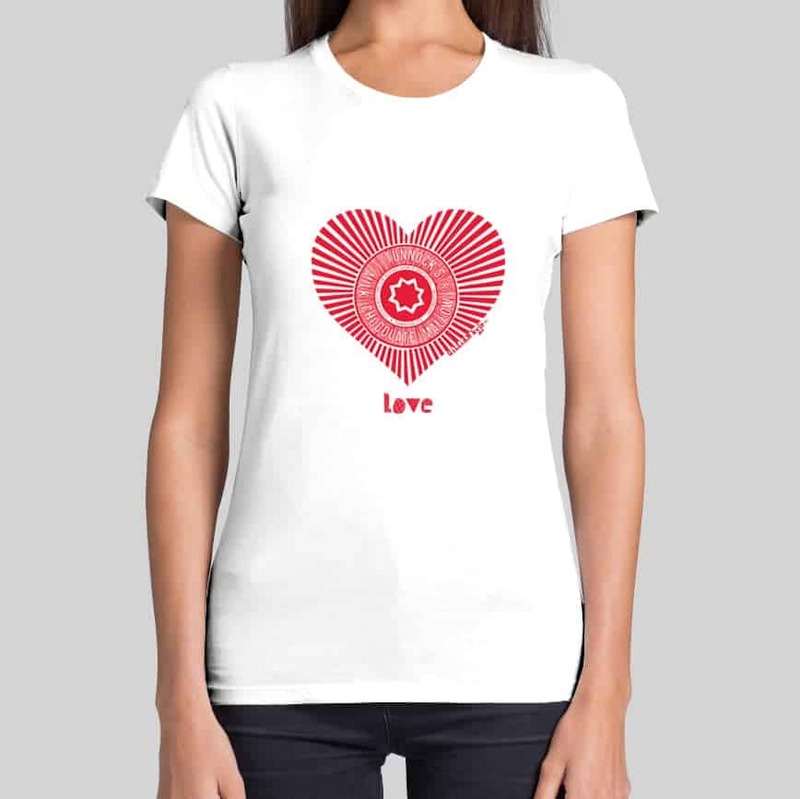 And we also have the newly introduced Scottish Thistle embroidered t shirt range. 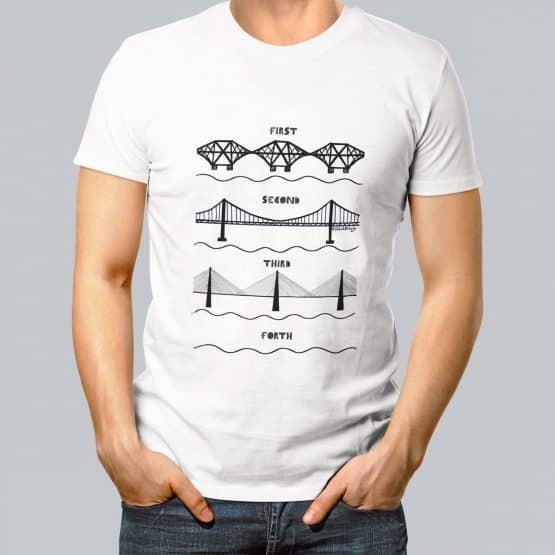 With such a wide choice, you’re sure to find something to suit your style.